In each of the cases, the DOJ contended, among other things, that the firms submitted claims for emergency ambulance transportation to destinations, such as skilled nursing facilities and patient residences, that should have been billed at lower non-emergency rates. Last December, in yet another case, the DOJ announced prison sentences for various officials of a California ambulance company that had conspired to bill Medicare for unnecessary transportation. The prison sentences ranged from 24 months up to 108 months. The convicted billing manager and supervisor were also ordered to pay more than $800,000 in restitution. These settlements come on the heels of a much larger settlement last year involving a Galveston, Texas firm that operates 12 skilled nursing facilities (11 in Texas, one in Nevada) and several Texas ambulance services firms. In that settlement, the nursing home firm agreed to pay more than $3.1 million in connection with allegations that it received kickbacks from various ambulance companies, in exchange for rights to the firm’s more lucrative Medicare and Medicaid transport referrals. The Galveston settlement was believed to be the first in which the medical institution, rather than the ambulance companies, was held responsible for this kind of ambulance “swapping” arrangements. The federal Office of the Inspector General stressed that both sides of a swapping arrangement can be held responsible for their improper actions, not just the entity that actually bills Medicare or Medicaid. In separate reports, the DOJ indicated that it had recovered more than $1.9 billion in settlements and judgments from civil cases involving fraud and false claims against federal healthcare programs, such as Medicare and Medicaid, during 2015. 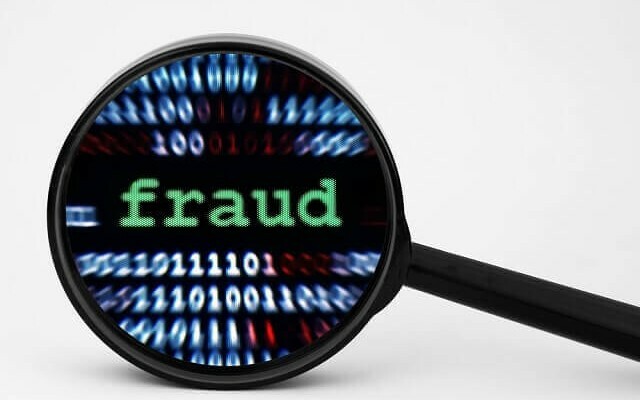 Have You Been Contacted Regarding an Alleged Federal Fraud Law? Are you an ambulance service or specialist such as a cardiologist, and are under investigation for alleged fraud related to Medicare billing or other alleged violation of the federal fraud laws? Oberheiden, P.C. has successfully represented clients in all sorts of federal fraud proceedings, including the Anti-Kickback Statute and the Stark Law. Located in Dallas, Texas, Oberheiden, P.C. is a team of lawyers and courtroom warriors. The firm has the resources to provide the best defense possible. If you choose to work with us, we will use our decades of experience, including time spent as federal prosecutors, to help protect your vital interests. To start building your defense today, call (800) 701-7249 or contact us online now.